Sincerely, Kinsey is my newest favorite blog read! Kinsey has the most amazing DIY's, in fact, most of the ones on this list are from her...I can't wait to try out these scalloped shorts! 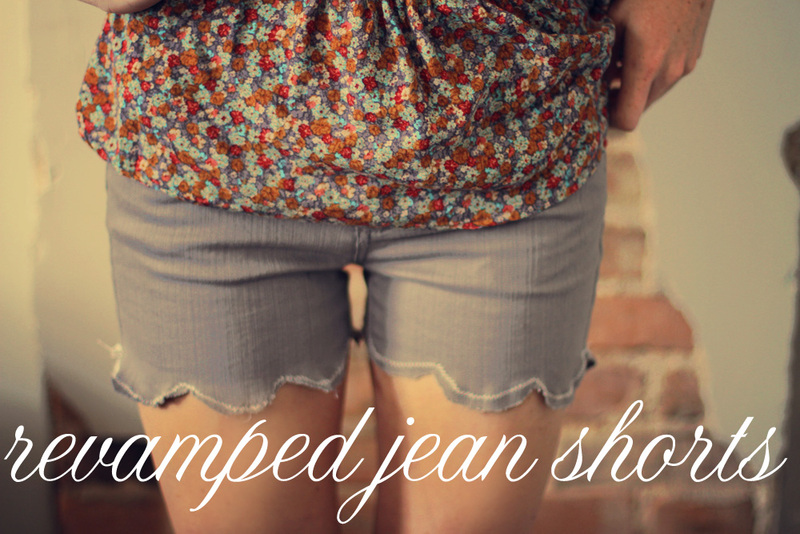 I'm not much of a shorts wearer, but I'm pretty sure after making some of these that that will change! Perfect timing for the coming summer months! Oh Happy Day is also one of my newest favorite blogs! 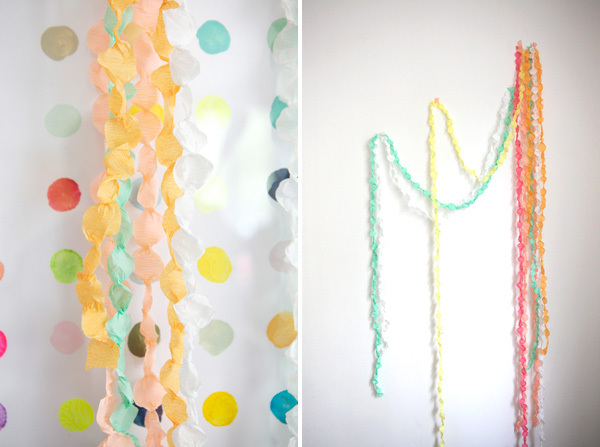 I can't wait to make some of these with some leftover crepe paper I have! 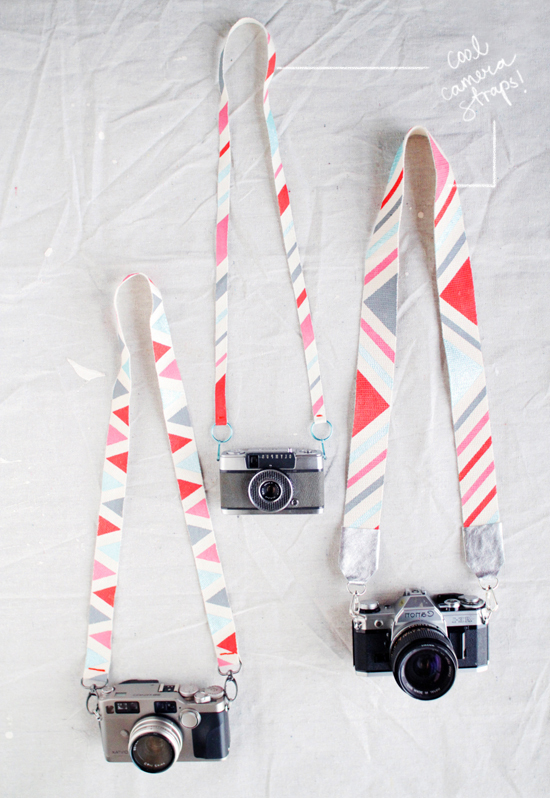 I've been wanting to makeover my DSLR camera strap for awhile now, these look so fun! I love the color combos they chose! 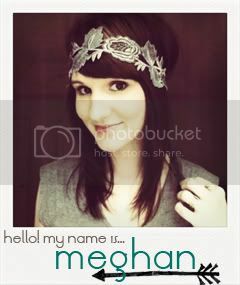 I think these would be fun in different colors!! 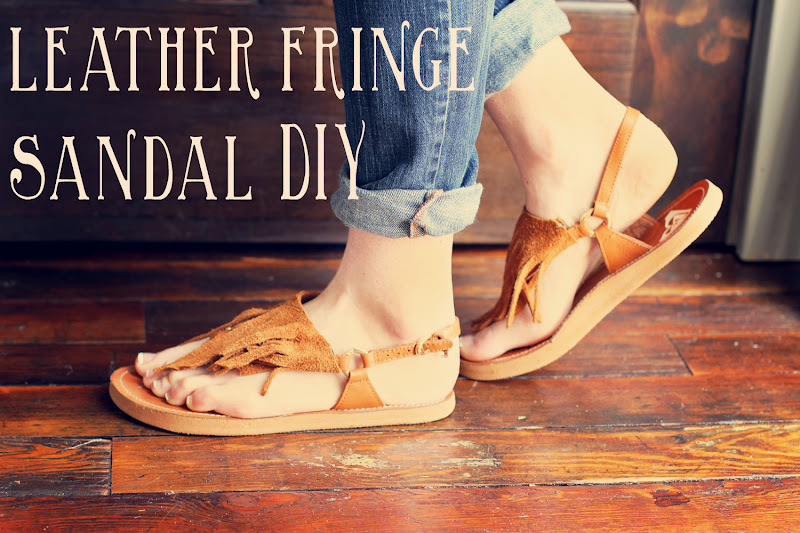 I also love that they are removable, so you can change it up! This looks like so much fun!! I might have to have a little craft night get-together to experiment with this! 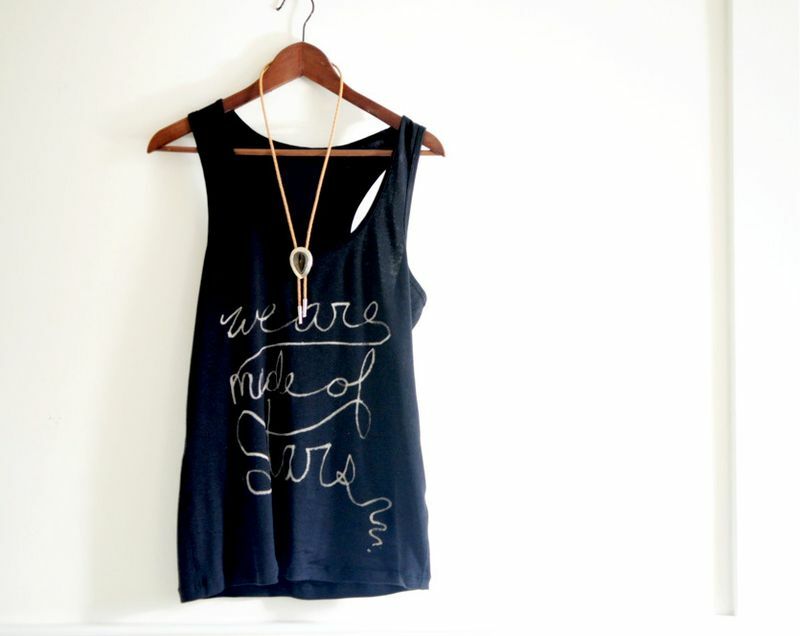 I think it would be fun with brightly colored tanks!! what i like is the jewel in the last pic. If you want take a look to my blog. Hey I randomly came across your blog and realized you're also in Boulder. I hope you're loving it! I also moved here from GA (Athens specifically) about 8 months ago and couldn't be happier with the decision. Also your dogs are adorable! Have you checked out any of the dog parks around here? this painted tank is amazing!